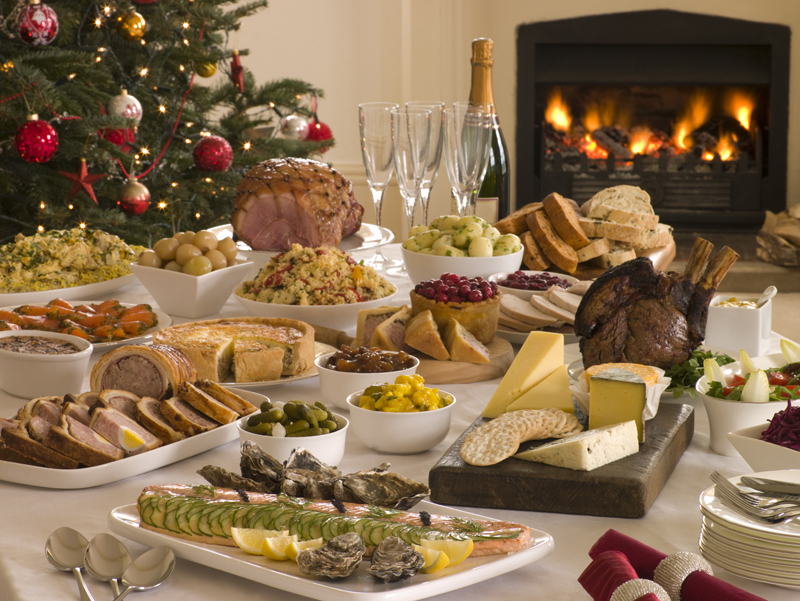 If you’re the one Ho-Ho-Hosting Christmas festivities this year, here are a few tips to help you be prepared for your guests. There is nothing that can send a host into a tailspin faster than running out of some basic necessities right before or during a party. Make a list of what you need well before hand, stock up and then relax. Preparation makes entertaining so much more simple and enjoyable!